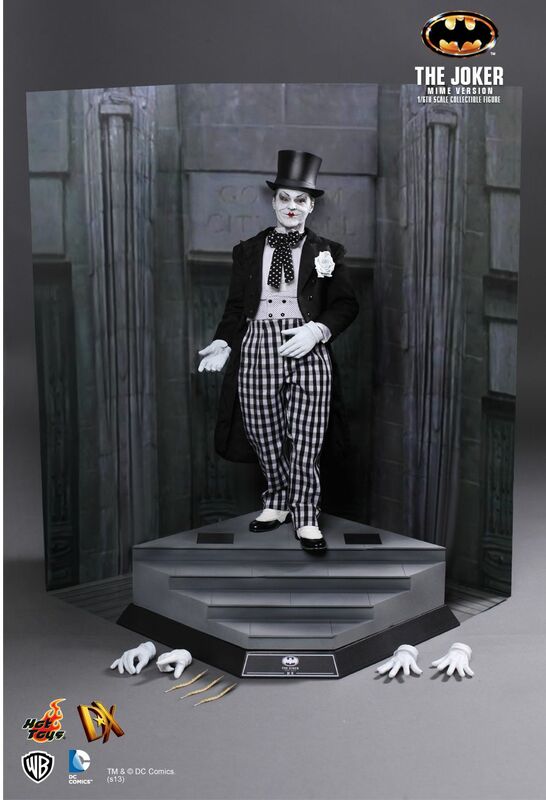 Kool Kollectibles: Seriously Hoy Toys, a mime version Joker!?!?! 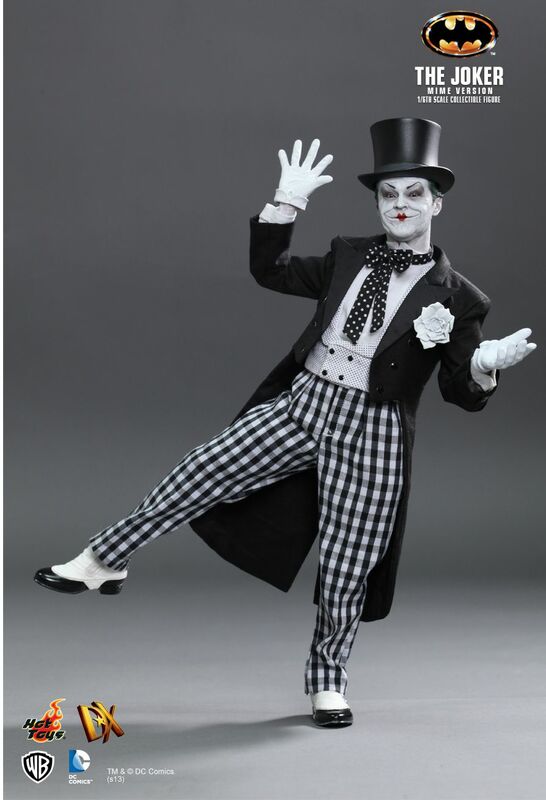 Seriously Hoy Toys, a mime version Joker!?!?! You know, I love Hot Toys, and all the figures that I have are simply outstanding, DX or MMS! But somehow, Hot Toys have seriously lost the plot with this new DX14 announcement. 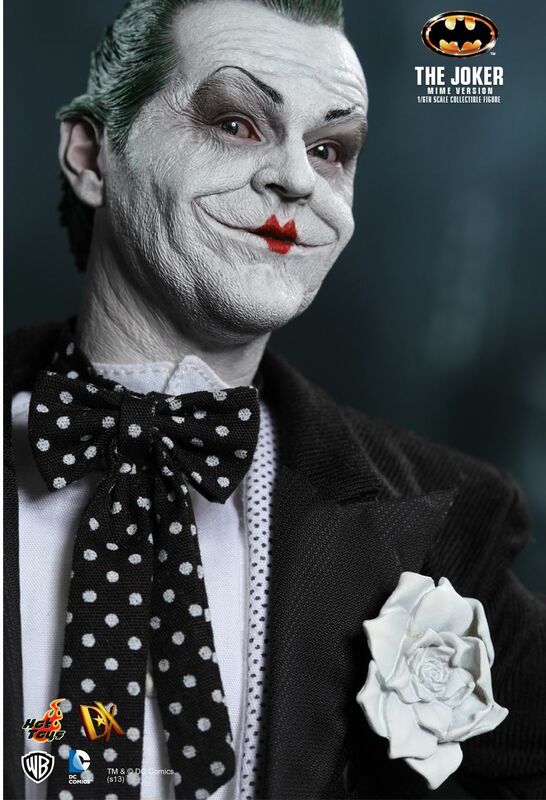 Out of nowhere, they announce a new DX14 Mime Version Joker from the 1989 Tim Burton Batman movie. It certainly looks like an amazing figure, and it should be, because it's based off an amazing figure. The original DX08 Joker is still arguably one of their best figures, and perfectly complements the DX09 Keaton Batman they also released. But the release of this new Mime version simply makes no sense whatsoever!! Why now? Why not release it straight after DX08 Joker to capitalise on the hype? It essentially amounts to a repaint! Hot Toys have released so many teasers for movie licences, such as Man of Steel, Robocop, Back to the Future, Prometheus, more Pirates of the Caribbean, Batman Returns, and 1966 Batman! But we have seen absolutely nothing from these lines for almost 2 years!! And yet they suddenly announce this figure for a release in December 2013? I just do not get it at all!! Almost everyday on the Hot Toys Facebook page and One Sixth Republic group, fans are practically begging for glimpses or more news on the lines I mention above. So many of us want a Batman Returns Penguin or Catwoman!! We want a Marty McFly and Doc!! We want a new Robocop!! Hell, they marketed their Iron Man 3 figures so well, but seem to have totally ignored Man of Steel!! I mean c'mon, it's SUPERMAN!!! 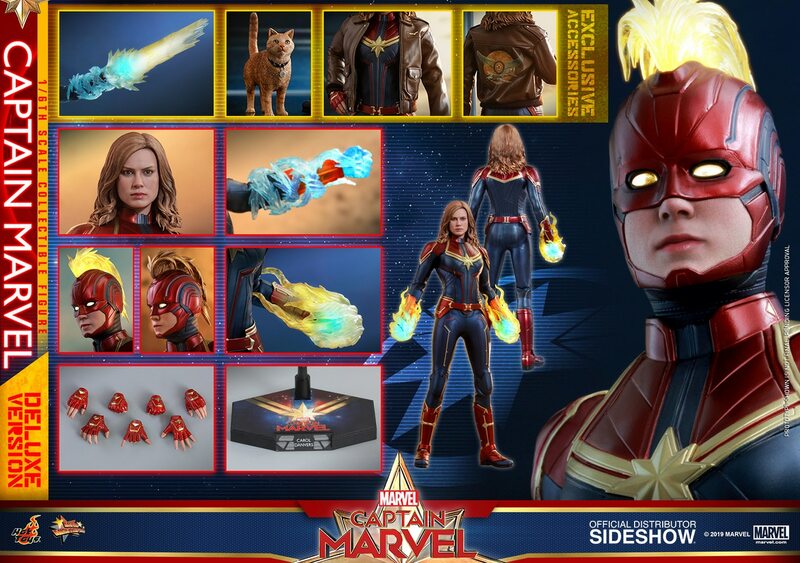 I never thought I'd say I'd pass on a Hot Toys DX figure, but this has to be one of the easiest figures to pass on in recent memory. Just look at what's included - it doesn't even deserve the DX distinction! Sure the unique base and diorama backdrop are nice, but only a few sets of hands and quills for the other accessories?? Certainly doesn't live up to the DX package standards set by DX04 Bruce, DX05 Indy, DX06 Captain Jack, DX07 Luke, and DX11 Joker 2.0. This looks just like any other MMS figure. For all the time and effort that they will spend releasing this figure, surely they could listen to the customer base and announce something else we all want!! I don't believe for a second that they will release this by Dec 2013, as nothing of theirs has been on time this year. We're still waiting on The Amazing Spiderman and Hulk, among others!